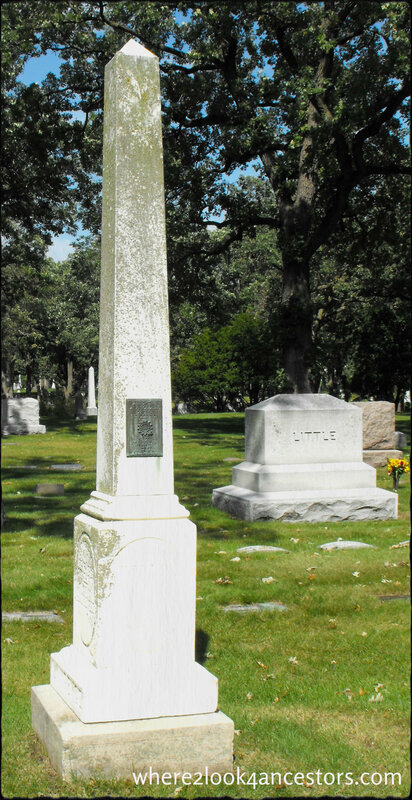 A weather-worn obelisk stands proudly in section 7 of Lakewood Cemetery in Minneapolis Minnesota. 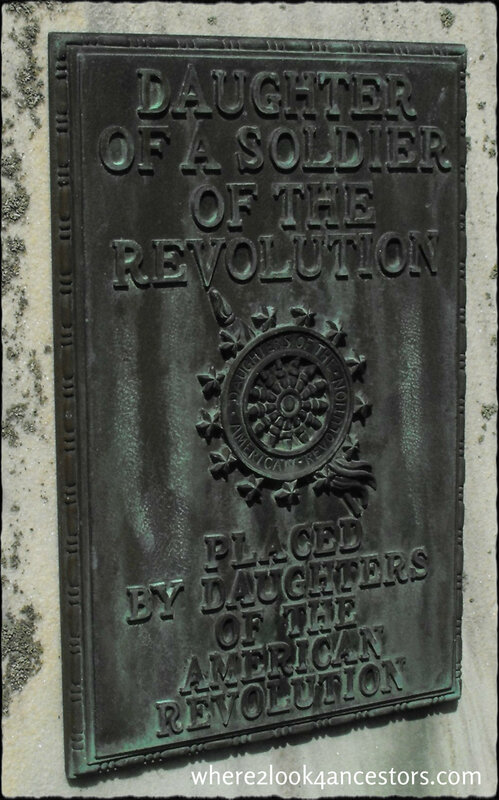 On one side, a plaque pays tribute to a Revolutionary War soldier’s descendants. To all those who fought, and continue to fight for our independence – thank you.